Find More Than Apartments for Rent. Find Your New Favorite Home. 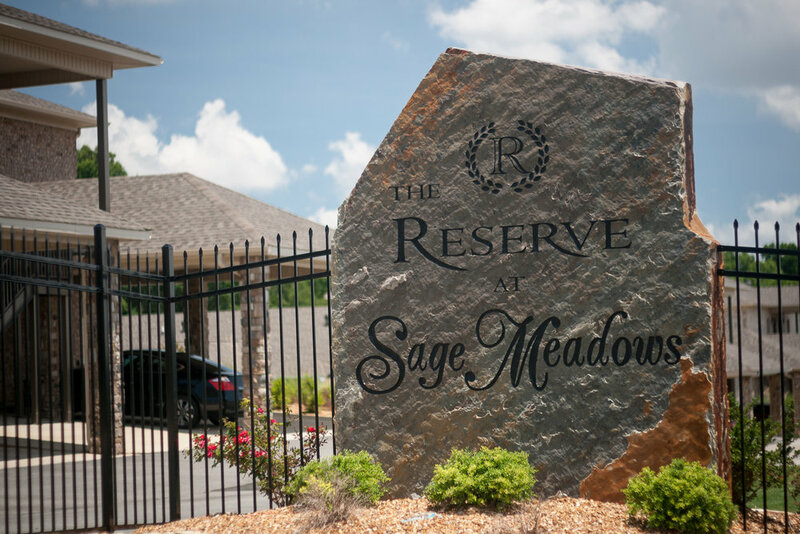 Infused with all the modern conveniences, The Reserve at Sage Meadows takes full advantage of the pastoral surroundings and golf course views unique to Sage Meadows. 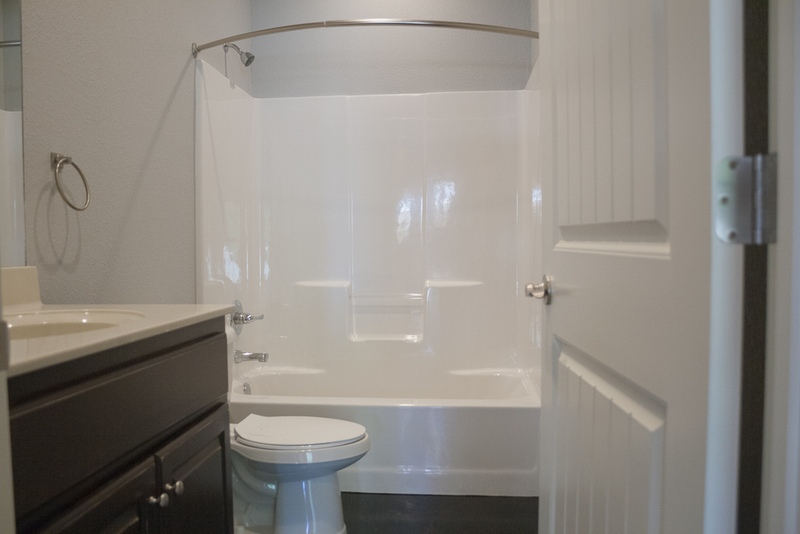 Enjoy the privacy and safety offered by our gated community while being minutes from NEA Baptist, Arkansas State, and the exciting growth of the north side of Jonesboro. Come home to a golf course view in Jonesboro Luxury Rental’s newest addition. 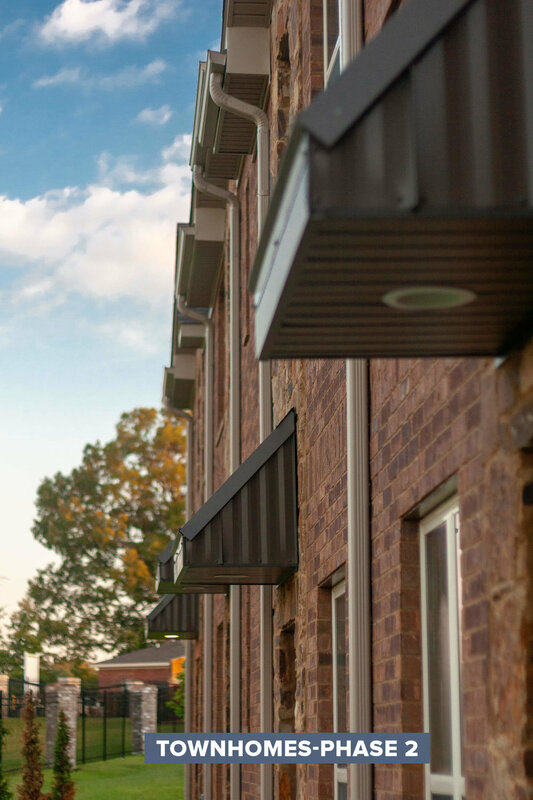 Our Fairway Vine townhomes are nestled along the course and features private patio views and quiet living. The beauty continues inside each townhouse too. 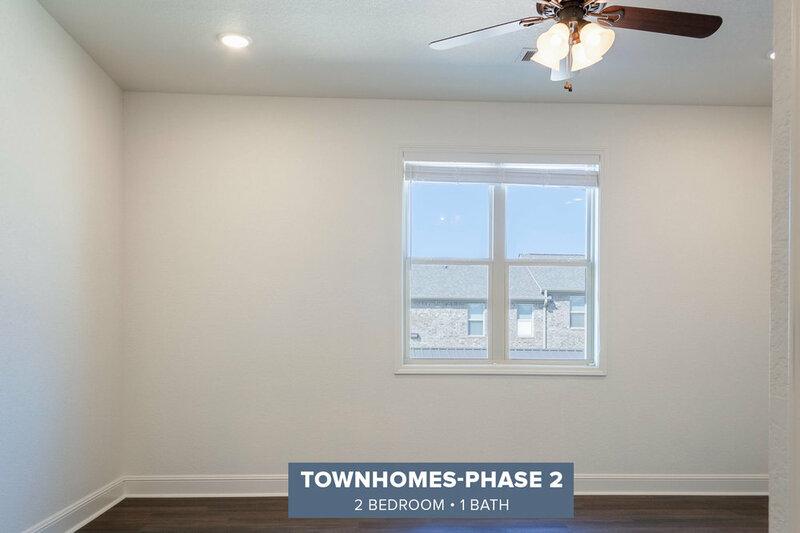 The open floorplan sets the stage for fine details like stainless steel appliances, quartz countertops, crown molding, and stained concrete floors. 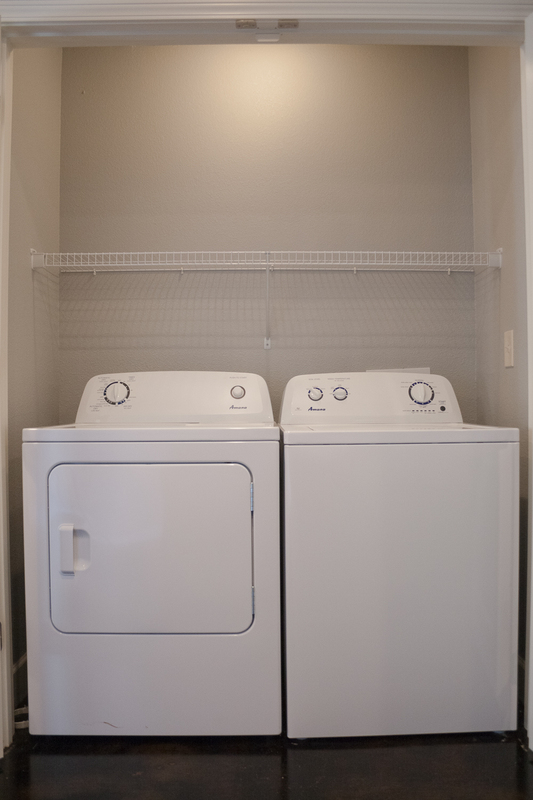 Our Silver Rewards program brings a $50 monthly discount for 55-and-over residents. Our convenient $160 monthly surcharge covers ALL of your electricity, water, phone, trash, cable (including 5 HBO channels) & high speed internet. §Pet policy: A non-refundable pet $250 deposit per pet( 2 pets maximum). Max 25lbs at maturity with all shot records. *$160 monthly surcharge is in addition to the rent listed above.